From 1917 up until 1920 Russian citizen were embroiled in a civil war. 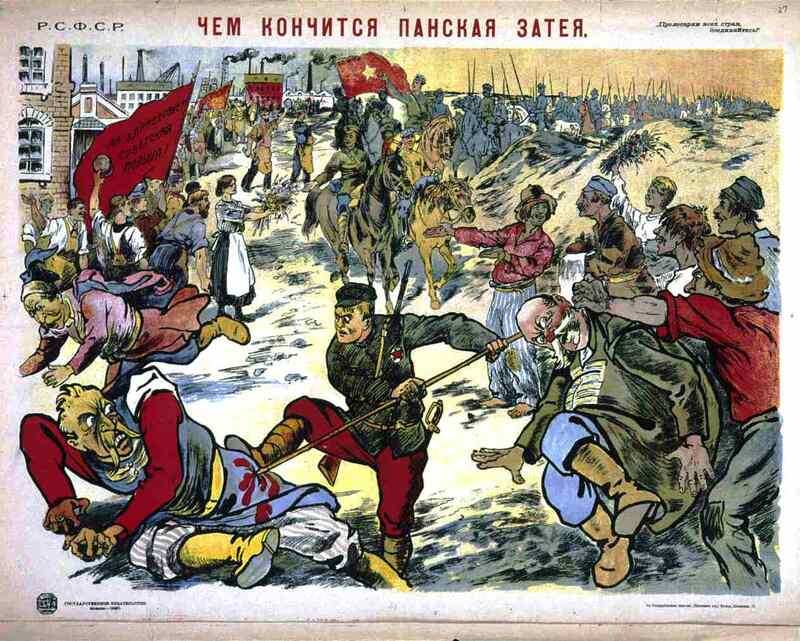 The aristocratic rule of the Tsar was over thrown and the fighting factions emerged were the Bolsheviks, or the Reds and the anti-Bolsheviks, the whites. The Bolsheviks were Marxist who wanted to bring the working class and poverty stricken to power and were supported by much of the Russian military, while the whites apposed the revolutionaries and support came from Britain and the US. 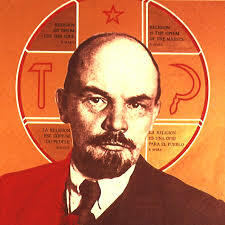 After the anti-Bolsheviks were defeated the Reds and their leader Lenin took power. This is a brief look at what happen for the next ten years. Social Change: During the era of NEP( New Economic Policy) there was a degree of freedom, creative exploration among the people of the Soviet Union. Different schools flourished ranging from traditional to experimental. The primary and secondary school expanded and included night schooling for working adults. As long as the works remained non-hostile to the party, communist writers such as Maksim Gorkiy and Vladimir Mayakovsky were able to publish freely. Filmmaking was encouraged from the state so the message could reach the illiterate masses. Families, in turn, became more open minded and progressive undermining institutions such as marriage and easing the policies on divorce. Abortion was also legalized under NEP. 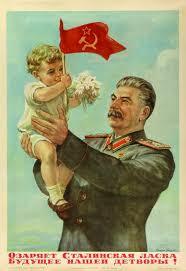 Stalin’s Five Year Plan policy undid much of the progress within a few years of Lenin’s death in 1924. He began restricting peasants and placing them into collectives aka collectivization program compounding land and animals collective farms. 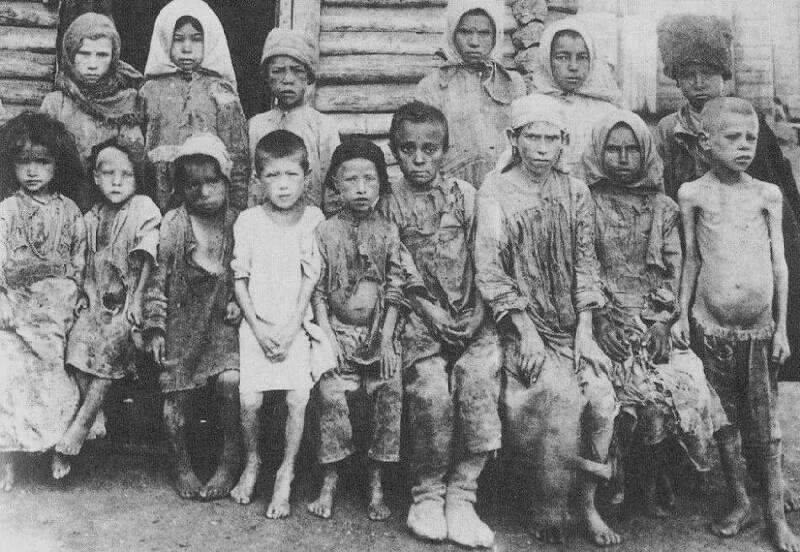 The wealthier peasants known as Kulaks were targeted for elimination and deportation Siberia along with rebels and disagreeable peasants. In an act of rebellion they slaughtered their cows and pigs resulting in lack of livestock for years after. 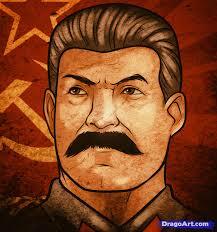 Stalin reported growth in production everywhere even though widespread starvation began to occur. Propaganda: Lenin and Stalin both utilized posters, pamphlets, art, and film to inspire and steer people towards acceptance of new policy and reform. Lenin favored Agitprop, which stands for Agitation Propaganda, is described by Marxist Georgy Plekhanov as “ideas to an individual or small group and agitation as the promulgation of a single idea to a large mass of people,” as stated in Encyclopedia Britannica. 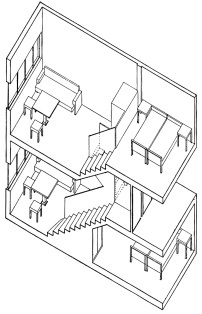 Spatial Environments: The Designers and Architects of 1920 USSR were presented with the problem of severe housing shortage and the want to build a Socialist living space. The revolutions ideal pushed for the abandonment of what was considered oppressive styles such as Neo Classical or Gothic buildings towards Modernism and into a the new form of existence. This plan would create not just communal living spaces but communal factories, art centres, collective farms all in order to break down the nuclear family and create balance between the peasant and the factory worker. Residential Life: One such project, Dom-Komuna, is designed to house a sizable amount of people, which includes meeting rooms, clubhouses, a theater, health care facilities etc. Also including administrative building and housing for adults it varied in two different housing theories for children. These “beehive’s” would either maintain the parent child relationship or they would be raised in separate accommodations with a school type community. Health: Aforementioned, under Lenin’s NEP policy, industry suffered but agriculture flourished creating a surplus of foods for consumption. Socialist health care was established around the communal living areas and health for the Russian people began to seemed to experience a positive upswing. With Stalins claiming of power this all seemed to come to a halt. On paper it was reported that the nation was experiencing production to more than satisfy the masses. But the country was actually going thru the turmoil of widespread famine and the medical care though available to all was of extremely poor quality. Technology: Home movies taken shows that Russian was keeping up with the Western counterparts. The Bolshevik movement was to open prosperity for all but it only enabled a small few to obtain luxuries to create such films. Transportation: Much of the transportation was public transport fitting in with the collectivism attitude. Bus, train, and boat as well as bicycle. Cars could only be afforded by the social elite that under the Bolshevik rule should not have existed. 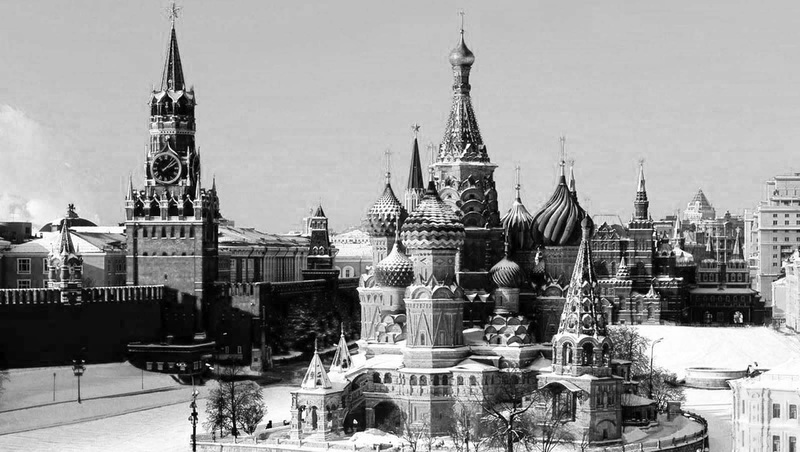 Markets: The USSR experienced a brief economic recovery during the 1920. The Treaty of Rapallo, one of the first diplomatic treaties consented to by Russia with Germany, opened channels for military and economic liaisons between the countries. Lenin also introduced a controlled form of capitalism. NEP State Capitalism, as referred to by Stalin, introduced a kind of free market. Though the communist party was split on trusting in the policy agriculture output increased and railroads were able to support expanding industry. The farming industry even boosted overages. However, a imbalance between the prices of industrial goods and agriculture emerged. This was referred to as the Scissor Crisis, which peaked in 1923. 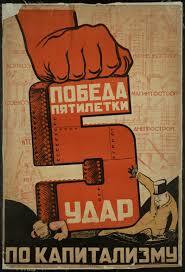 5 Year Plan After Lenin’s death(1924), Stalin introduced his Five Year Plans abandoning NEP. This stemmed from the belief that Russia needed to close the gap between itself and the west by expanding industrial production. The ideal was that heavy industry and collectivism farming would thrive. Though industry grew and expanded the Collectivization farm policy caused widespread famine. 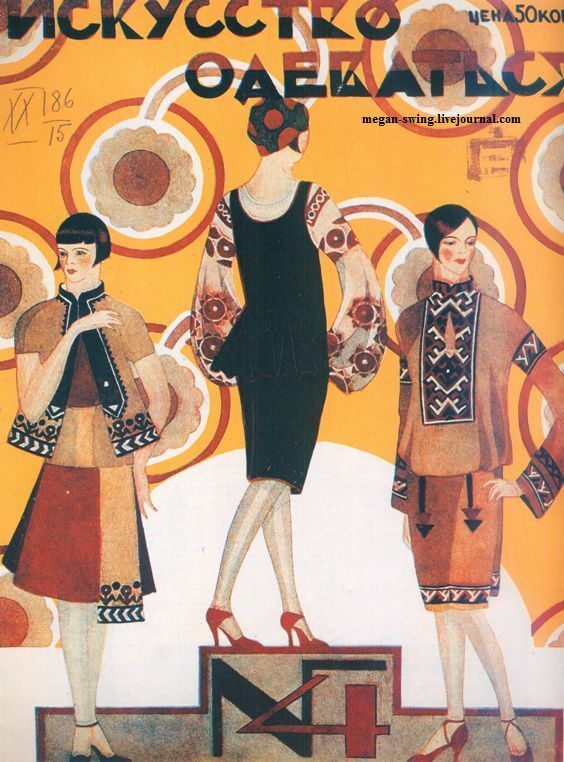 Fashion: Much of the fashion we have seen from Russia in the 1920’s consist of dark colored simple dresses in stiff shapes and headscarves known as babushka’s. These simple digs helped to separate the ideals of the bourgeois from the emerging Bolsheviks party. Under Lenin’s rule, Nepmen, private traders who were sanctioned by the state dressed their wives in the latest flapper fashion, furs, and expensive jewels. The Bolsheviks regarded them as prostitutes but they were tolerated though made fun of. Arts influence on clothing also thrived. Varvara Stepanova’s play The Death of Tarelkin in 1922 was considered fashionable innovative for the time. Stalin put and end to the Nepman though he expressed a plan to make available to every women, not just the privileged, beautiful well made clothing. However, the only people rewarded with such luxuries were the Stakhanovites, shock workers aka campaign heads. War: Short and often overlooked the Polish-Soviet War had been simmering for years resulting in a clash that was inevitable. WWI was the catalyst for Poland new found independence and they claimed land from Russian and German Borders as their own. For the month of August the Bolsheviks invaded Poland and it would seem that the victory was inevitable however Poland landed a heavy blow and pushed the Russian invaders back winning the war. They used posters and pamphlets to push the war onto the people. It calls to defeat white Poland. Film: The Russian film industry was used by both Lenin and Stalin to communicate to the illiterate public the agenda, policy and ideals. Lenin’s agitprop was especially effective with the use of this artistic medium. Films have more of a palpable quality than posters alone, stirring emotion with quick reactionary results. 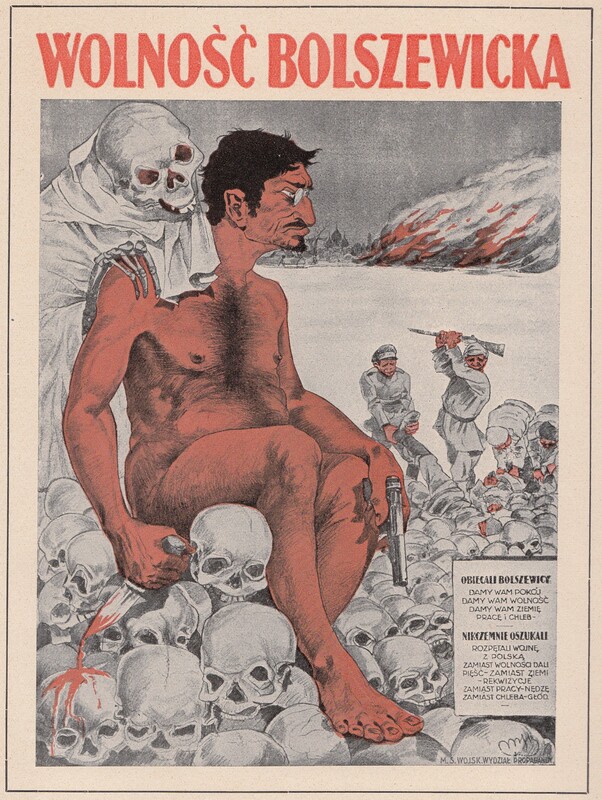 During this time Russian film makers innovated the montage as a method of showing events interlaced with provocative figures to stir revolution. This was extremely effective in one of Russia’s most famous propaganda films from 1925, Battleship Potemkin. Encyclopædia Britannica Online, s. v. “agitprop,” accessed April 22, 2014, http://www.britannica.com/EBchecked/topic/9224/agitprop.